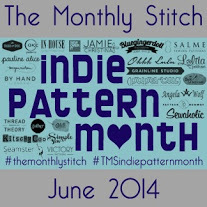 Below you will find links to all the posts regarding Indie Pattern Month 2014, an easy way for you to keep up (or catch up) with what is happening. The Dresses sewing contest begins! The Dresses sewing contest winners! The New To Me sewing contest begins! The New To Me contest winners! 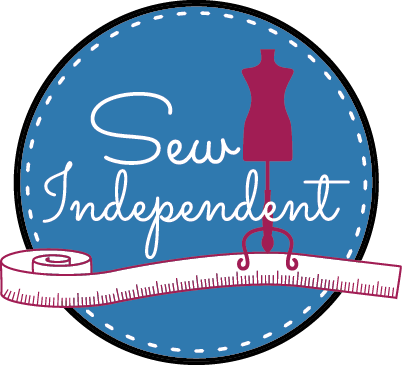 The Franken-Indie sewing contest winners! The Indie Fan-Girl, Level: Ultimate contest begins! The Indie Fan-Girl, Level: Ultimate sewing contest winners! As more information is released we will update this page including links to all the competition entries and the voting pages. 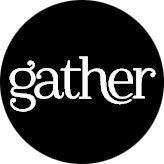 Project Indie – time for some more details!